usman Abubakar on Kaduna State Prioritising Digital Skills for Women and Youth. 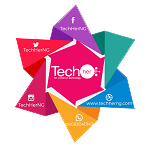 TechHer is a platform set up to demystify technology and provide support, learning and collaboration for women in an encouraging and conducive environment. 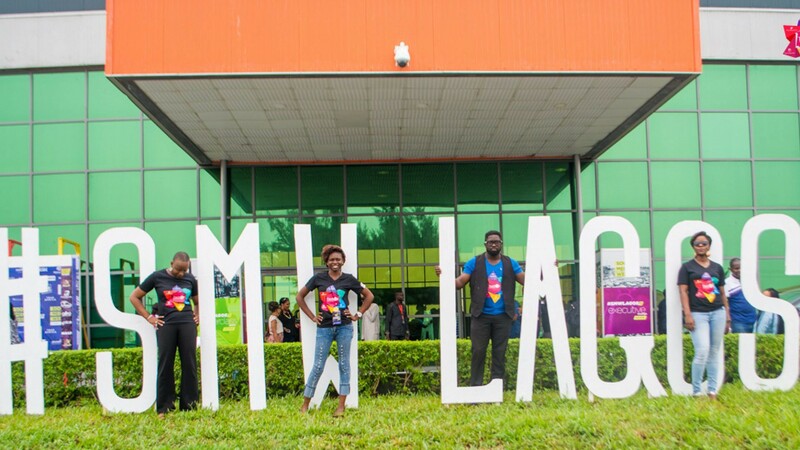 and improving the quality of their lives and ease of doing business through a proper grasp of technology.